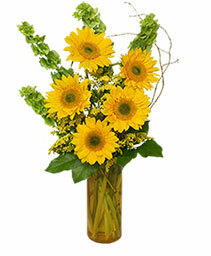 Do you know someone that needs a little pick me up? Or maybe someone you want to congratulate them or say Happy Birthday! This is the perfect flower arrangement to let someone know you are thinking of them. 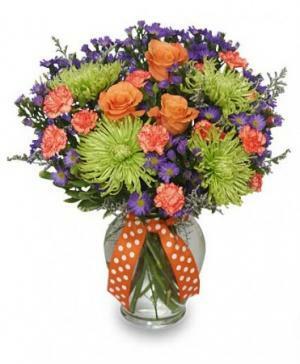 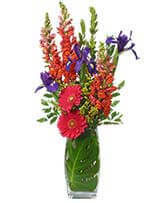 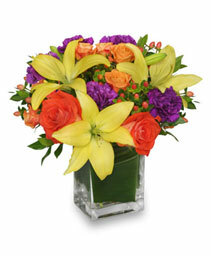 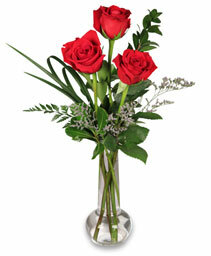 Mixture includes Lilies, spray roses, carnations, hypericum berry and long stem roses in a clear glass vase. Substitutions made when necesarry.